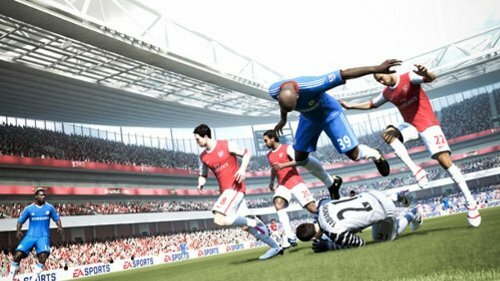 Revolutionary changes to the best sports game on the planet. 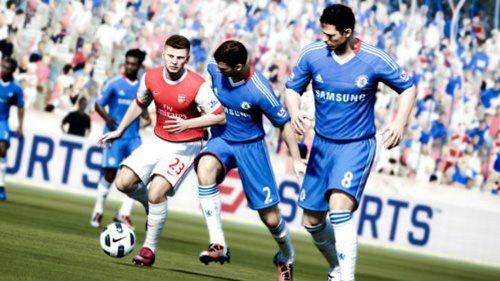 FIFA 12 brings to the pitch the game-changing new Player Impact Engine, a physics engine that delivers real-world physicality in every interaction. 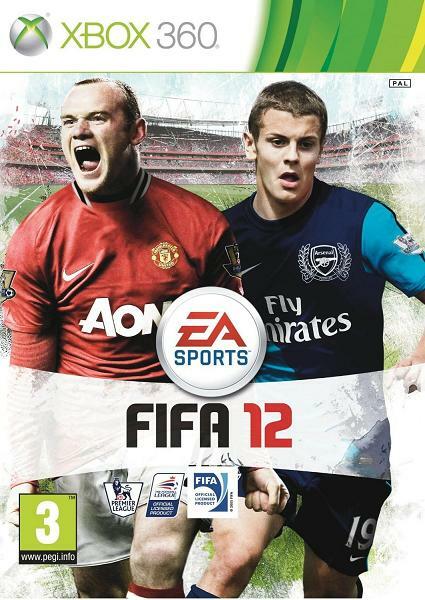 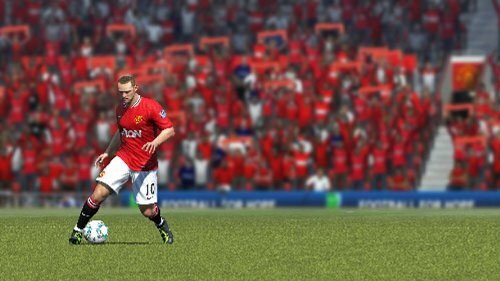 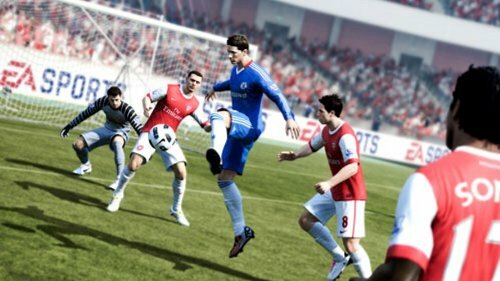 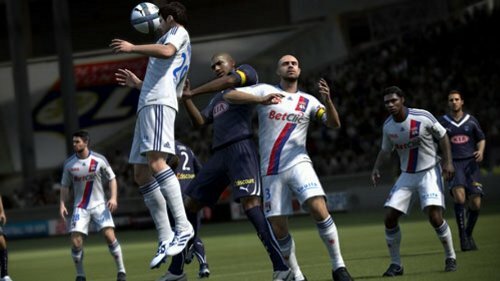 Gameplay innovations inspired by real-world football make FIFA 12 deeper and more engaging.